If you have to pick one thing that makes Alaska distinct, it’s the stunning array of beautiful wildlife. It seems everywhere you turn in this amazing state, there’s an incredible creature in its natural habitat to marvel at. Indeed, Alaska’s wildlife is what truly gives our state such an otherworldly feel. Don’t believe us? Take a look at these breathtaking photos of just some of the fauna native to Alaska. Be warned, though: despite how amazing these images are, they’re nothing like seeing a majestic creature up close. 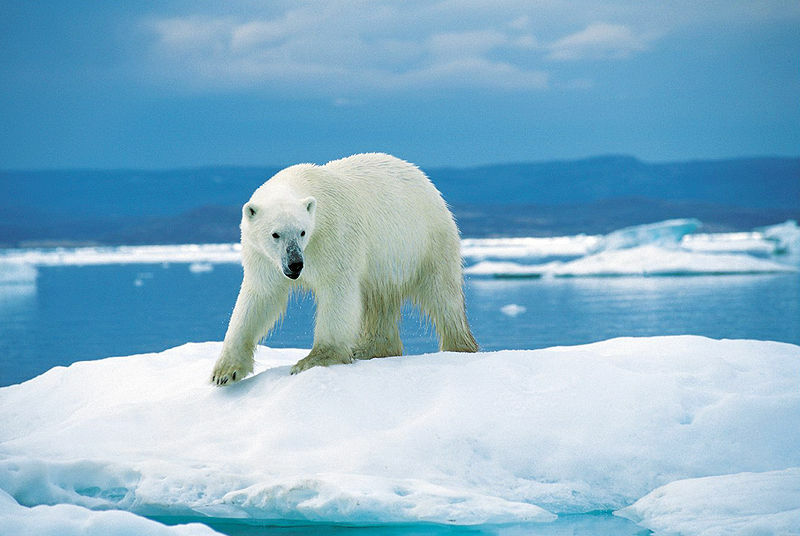 Fun fact: The Polar Bear is the largest land-based carnivore in the world. 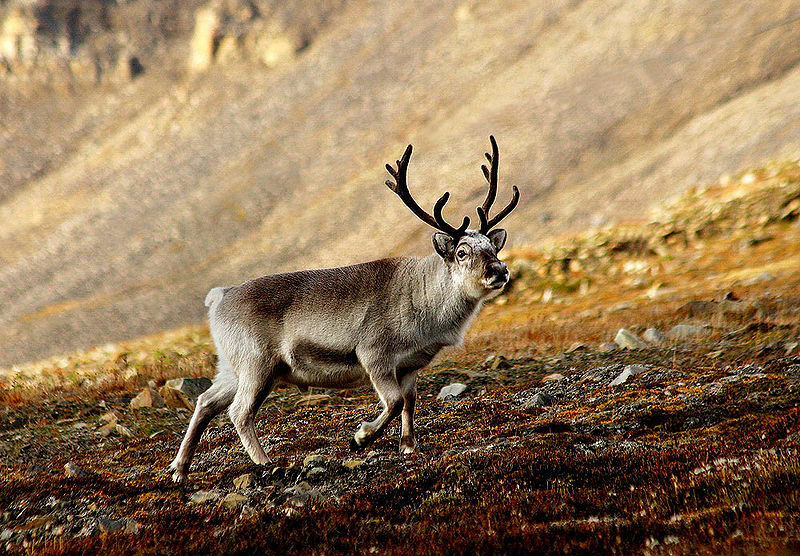 Caribou, known amongst Alaskans as Reindeer, roam Alaska in abundance. Nearly one million Caribou call Alaska home. Fun fact: In terms of distance traveled, Caribou are the most migratory land animal on the planet, with some herds traveling up to 3,100 miles a year! 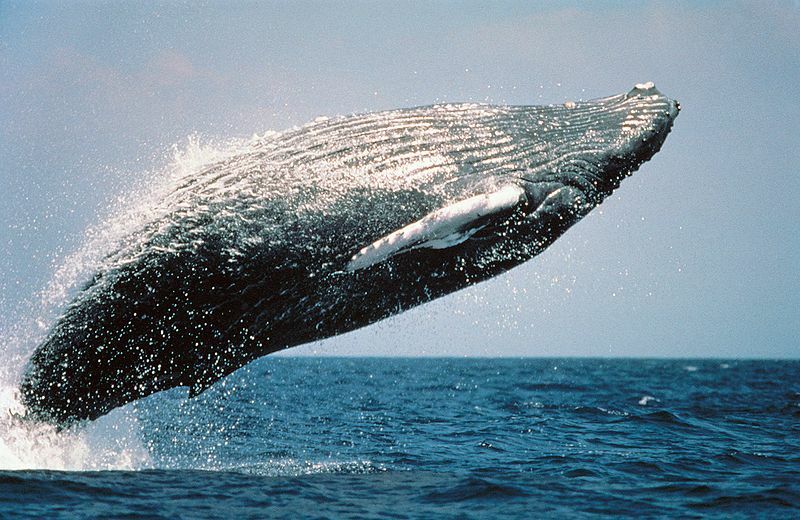 Fun fact: At birth, baby Humpbacks (known as calves) are already 20 feet long and weigh two tons. Now that’s a big baby! Just look at those piercing yellow eyes! Alaska is a place of refuge for this beautiful endangered species. 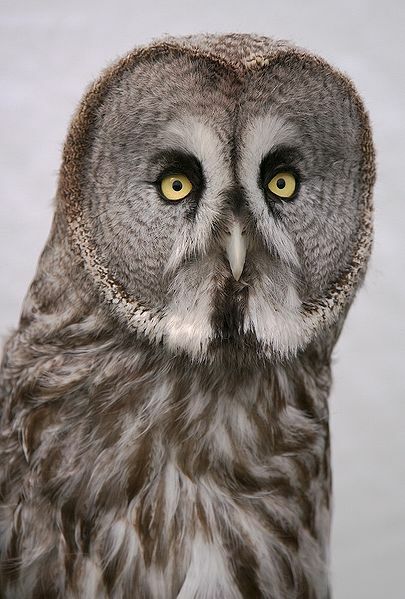 Fun fact: Adult male Alaskan Grey Owls can have wingspans over 5 feet wide! 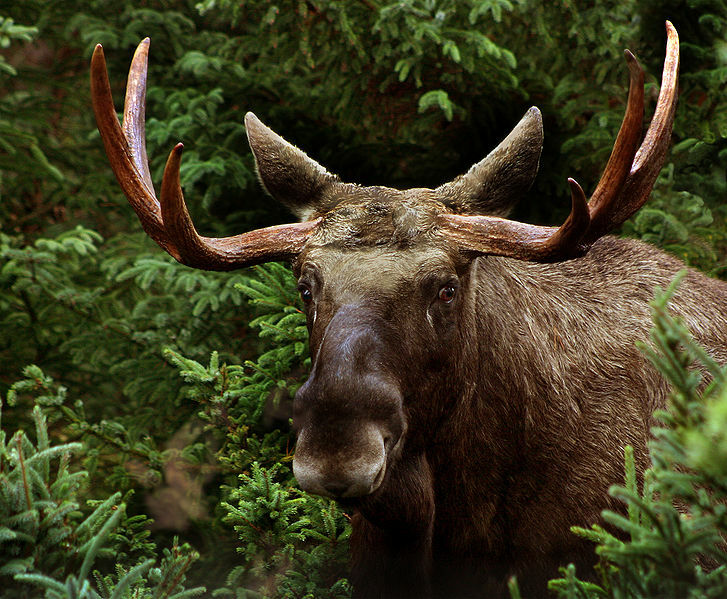 Moose frequently wander through Alaskan forests and backyards. Fun Fact: Despite the affection people usually show towards them, moose can actually be very aggressive. Moose attack far more people than bears every year. 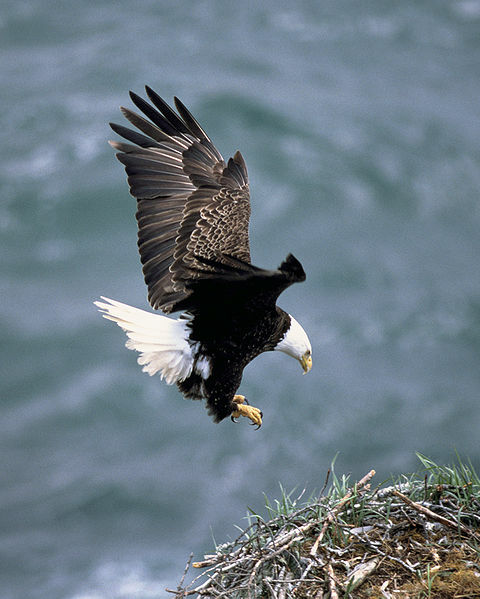 Fun Fact: Bald Eagles are master home builders. They tirelessly build their nests, which can weigh up to a full ton! Brown bears are a frequent site along the thousands of rivers and streams running through Alaska. 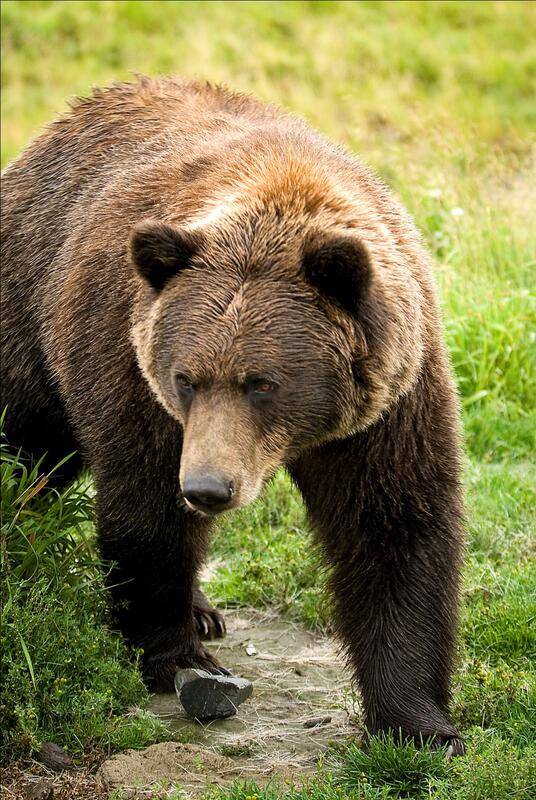 Fun fact: The Kodiak bear, the largest subspecies of the Brown Bear, is only found in Southwest Alaska. Orca Whales, otherwise known as “Killer Whales,” get their intimidating name from being a fearsome predator of Alaska’s ample salmon and seal population. 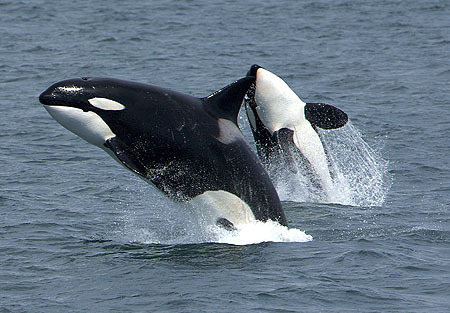 Fun fact: Technically speaking, Orcas aren’t whales at all; they’re actually a member of the dolphin family. What kind of animal list would this be if we didn’t include a toad? Alaska is home to only one type of toad species, a distinction which honorably goes to the elusive Western Toad. Fun fact: The Western Toad isn’t a very nimble creature, but they keep most predators at bay by producing a poisonous toxin in their skin. The Brown Bear image is copyrighted by Princess Lodges, © 2009 Princess Lodges All Rights Reserved. All other images are credited to Wikimedia Commons.